When we are talking about the supercar manufacturer in the world, certainly the name of Lamborghini directly ringing in our heads. Because the Italian luxury car manufacturer is indeed quite popular worldwide, including in Indonesia. As we all knew, most of the name cars which manufactured by Lamborghini is inspired by the name of a bull, as the Lamborghini's company logo. 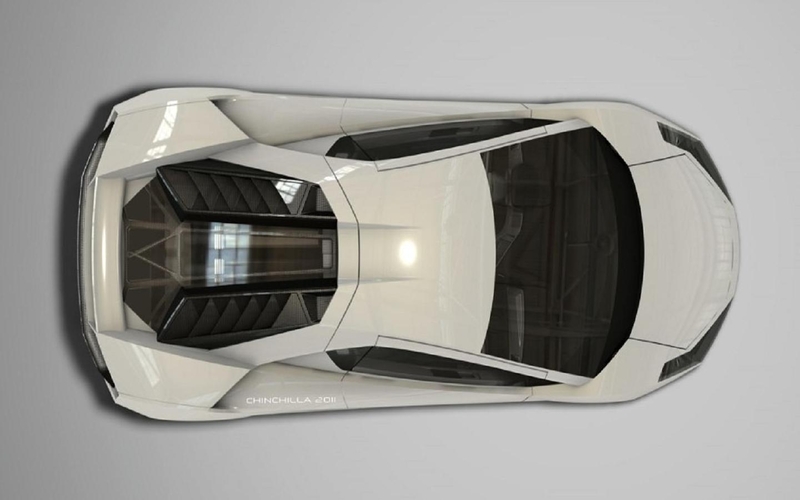 Most recently, it turned to the Lamborghini car that will be introduced in 2016 inspired by Indonesia's unique name. 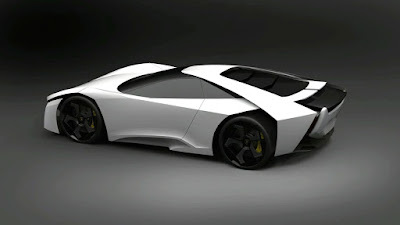 The name is to be brought by Lamborghini is 'Madura'. the name itself is the name of the island in Indonesia. Actually, the Lamborghini Madura concept car has been designed since 2010 made by Slavche Tanevski as part of the Lamborghini Raw Materials Project led by Prof. Dr. Othmar Wickenheiser at the Munich University of Applied Sciences. 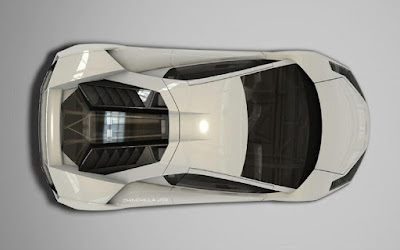 Regarding the name of Madura, this inspiration arise when the Lamborghini concept car designers are looking for keywords of the strongest bull on the internet. From the keywords search then plastered the name of Madura, as the owner of the strongest bull. And finally the idea name of​ the Lamborghini Madura approved as the name for the next generation of company's supercars..
Why was Lamborghini uses the name of Madura? 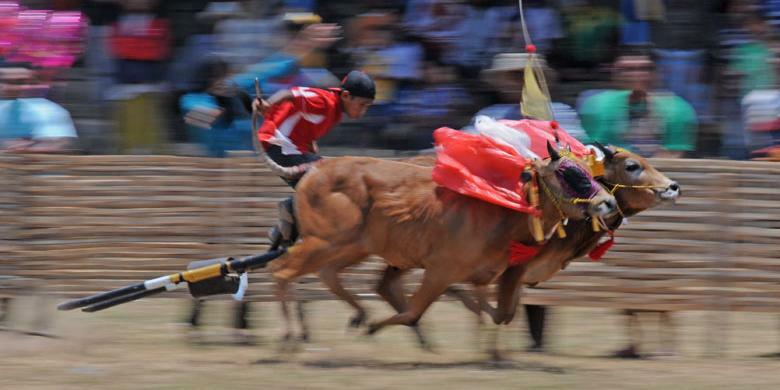 It turns out is related to the bull races tradition on the island. 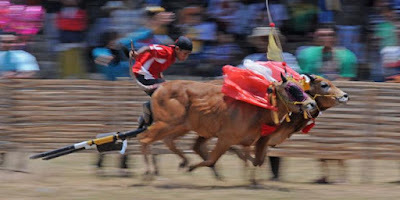 As quoted from Otodriver, the name of Madura does have meaning the bull races tradition, where Lamborghini considers the type of cow or bull originating from Madura considered strong and can run fast, and these bull types are usually participated in the traditional bull races called 'Karapan Sapi'. Lamborghini Madura eventually going to have a more streamlined and aggressive exterior design, when compared to previous generations, such as the Aventador. To the front, embedded the slim design headlight with large air intake hole. While at the stern is also designed futuristic with the lines model. 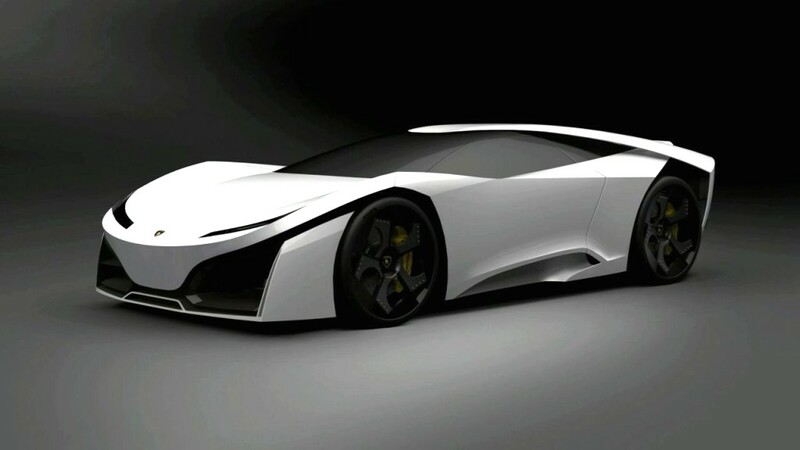 Reportedly this supercar will use a hybrid engine. But we do not know more details specifications. There is also the possibility of Lamborghini Madura will be produced in limited numbers, such as the Sesto Elemento, Reventon or Veneno. If so, the price can be played in around of US. $5 million or approximately Rp.65 billion. It scheduled to be released in 2015, in fact the Lamborghini Madura concept car has yet to be introduced. Lamborghini Madura likely introduced this year in the form of the concept.